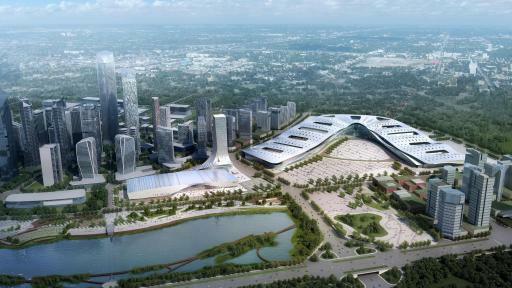 Western China International Expo Center was fully completed by the end of August, which will be serving as the permanent venue for the Western China International Fair, a main venue for large scale exhibitions and fairs as well as platform for major high-end commercial and business events. Western China International Expo Center has an area of 300,000 square meters divided into 16 halls in eight pavilions, including 15 standard exhibition halls and one multi-function hall. Each pavilion is connected by passages inside except the external transportation hall. WCIEC (Western China International Expo Center) adopted steel shuttle-shaped truss columns structure which widens the unblocked view with the no-column design the interior. Meanwhile the conception maximizes the usage efficiency of the pavilions which to lower the amount of steel used in construction. 3rd WNPL Summit on Biomedical Sciences and Chinese-American Academician Forum is held in Chengdu. 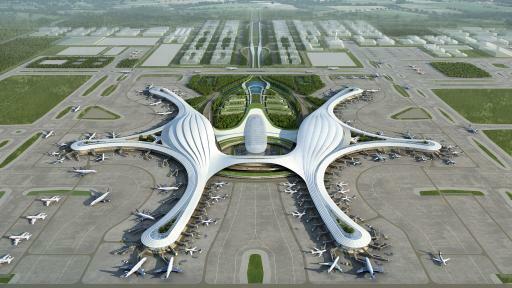 Chengdu Soon Becomes the Third City Which Owns Two Airports in China After Beijing and Shanghai. Competitive Conference and Exhibition Experiences Enhanced the Regional Commercial Performance. 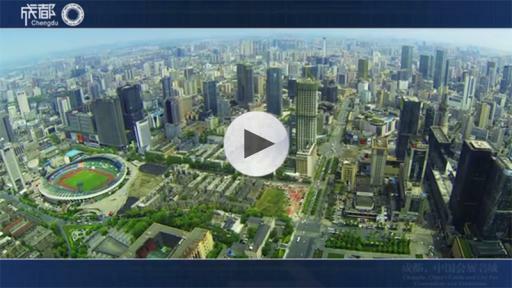 Western China International Expo Center Gives Advantage to Chengdu Exhibition Industry’s Competitiveness. Western China International Expo Center Successfully held World Route Development Conference. 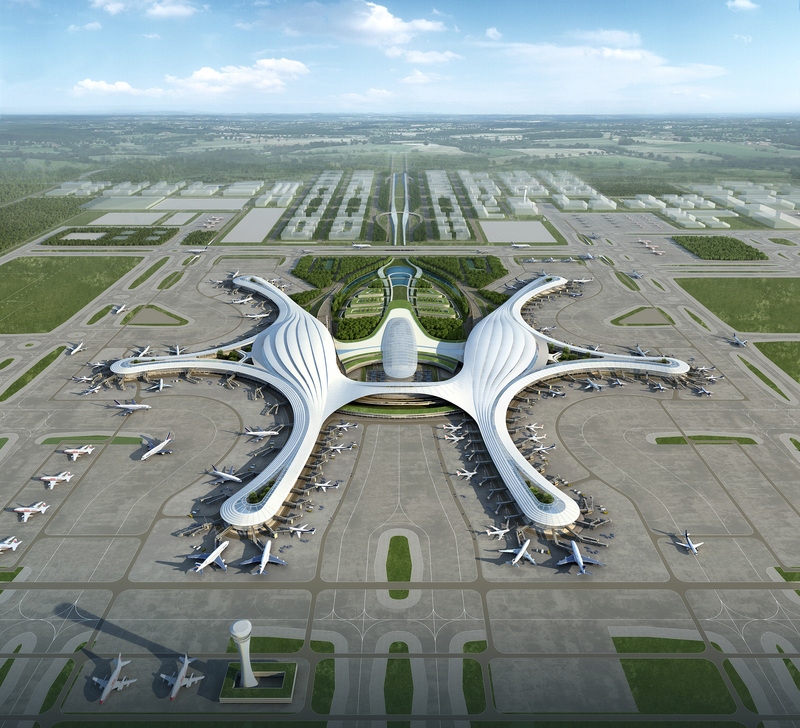 The center is composed of transportation connection hall, indoor exhibition halls, conference rooms, dining and office facilities as well as underground parking lot and outdoor exhibition area. 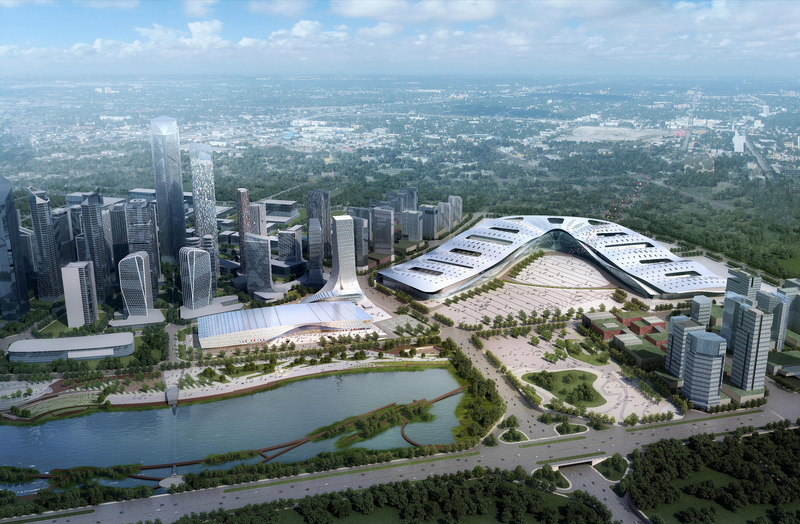 In the exhibition industry, the establishment of Western China International Expo Center is no doubt a new “weapon” for the Chengdu exhibition industry in the competitive market. 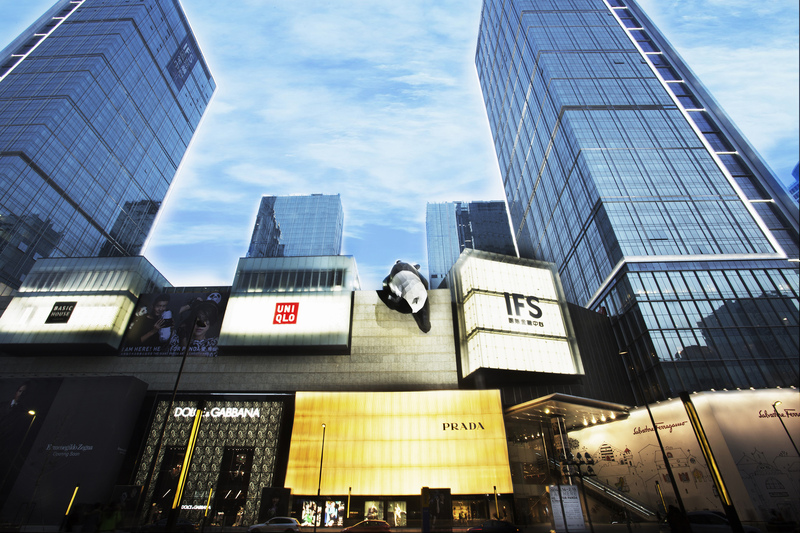 Chengdu, embraced the growing globalization of exhibition industry, as the organizer of series of international exhibitions and fairs such as G20 Finance Ministers and Central Bank Governors Meeting, 2016 (Chengdu) Global Innovation and Entrepreneurship Fair, 2016 iWorld Expo and 22nd World Route Development Conference, and the 16th Western China International Fair to come. 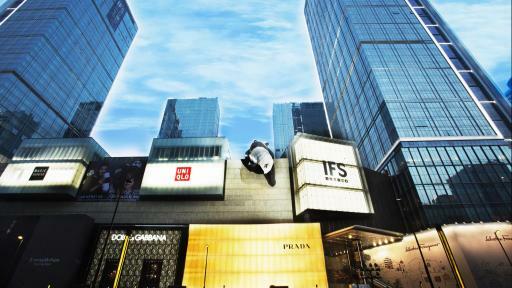 In the past few years as Chengdu rises as a new power in international exhibitions, the market is seeing wider prospect. 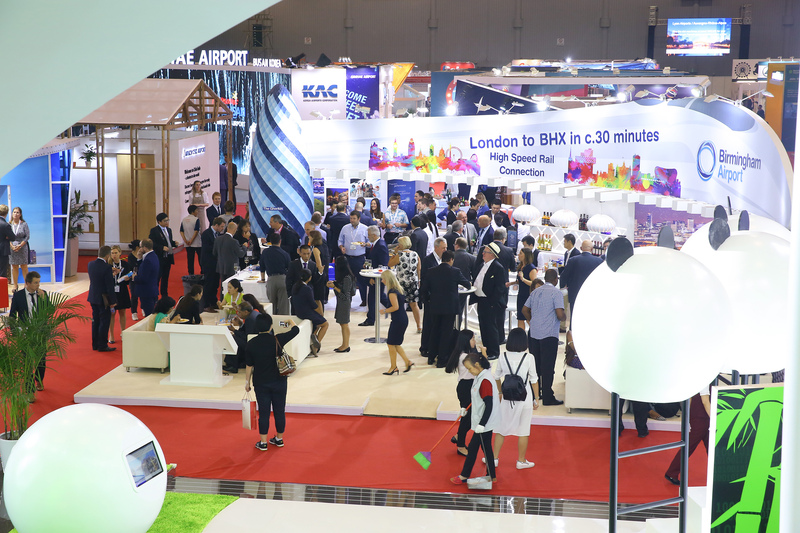 Not only Chengdu has become a prime destination to gather many top international exhibition companies, many exhibitions and events of global scale are choosing Chengdu. 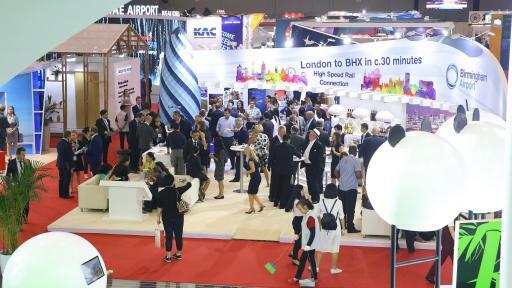 According to industry insiders, as the plans and policies for the development of west China are being carried out, the potential and growing demand of the western market is also being developed and explored, creating home-grown demand for large international exhibitions to march into the western regions of China.